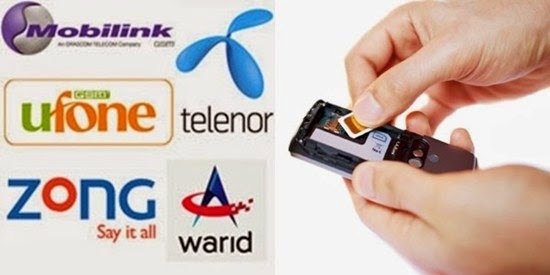 Home / MNP / Mobile Phone / Mobile SIMs / Mobilink / Search Telephone Numbers / Telenor / Ufone / Warid / Zong / How to know Owner Name of a Mobile Phone Number? How to know Owner Name of a Mobile Phone Number? If you are using a SIM card and have forgotten that who is the owner of this mobile number. This might be due to the reason that in early years it was not mandatory to bring the CNIC of the person who is getting it, so the people sometimes use the photocopy of same CNIC or ID Card for issuing many SIM cards. And these SIMs are being used by the family members without knowing that who is the real owner of the SIM card. Now when it is necessary to verify the SIMs by the same person who is using them, people are curious to know the name of the person who own it. How to check Owner Name of a SIM? Send a blank sms to 667 from the particular SIM of any mobile company i.e. Zong, Mobilink, Ufone, Telenor and Warid etc. to know the owner name. If you didn't get any reply by sending blank sms, try by sending MNP to 667. Ownership information of any SIM are confidential, plz don't share information with any irrelevant person. Service charges are Rs.1.5+tax per sms. Always keep your mobile phone safe as there is no security mechanism (such as a PIN) to get access to the data, anyone who gets a hold of your phone can get the name and NIC. If you loose your phone then the person who gets your phone can know your name and CNIC number. mujy contact ker sakty hy. .